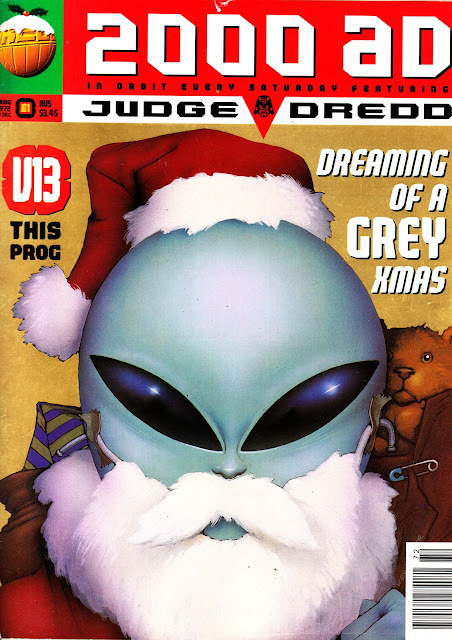 STARLOGGED - GEEK MEDIA AGAIN: MERRY CHRISTMAS STAR HEROES! And thank you slow for all of your wonderful posts. May you continue to starlog long into the future. The uk titan comic BATMAN ARKHAM will now reboot to issue one and be re-titled BATMAN GOTHAM CENTRAL . The new issue of ALTER EGO is already due out next week.